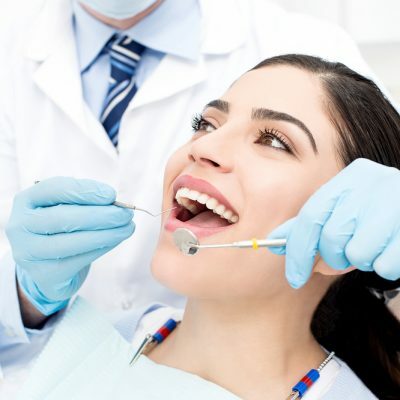 Fleet Dental Centre | Fleet Dental is a leading dental clinic in Hampshire offering private dental, NHS dentist appointments, emergency & cosmetic dentistry, dental implants and more! 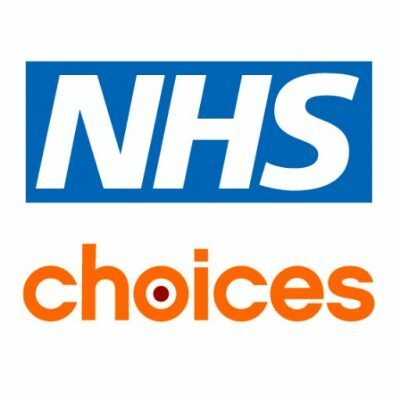 Looking for an NHS Dentist In Hampshire? With a state-of-the-art practice in Fleet, we have assembled an internationally trained, product-endorsed team who bring modern techniques and traditional values to our surgery, and to our private and NHS clients across Hampshire. 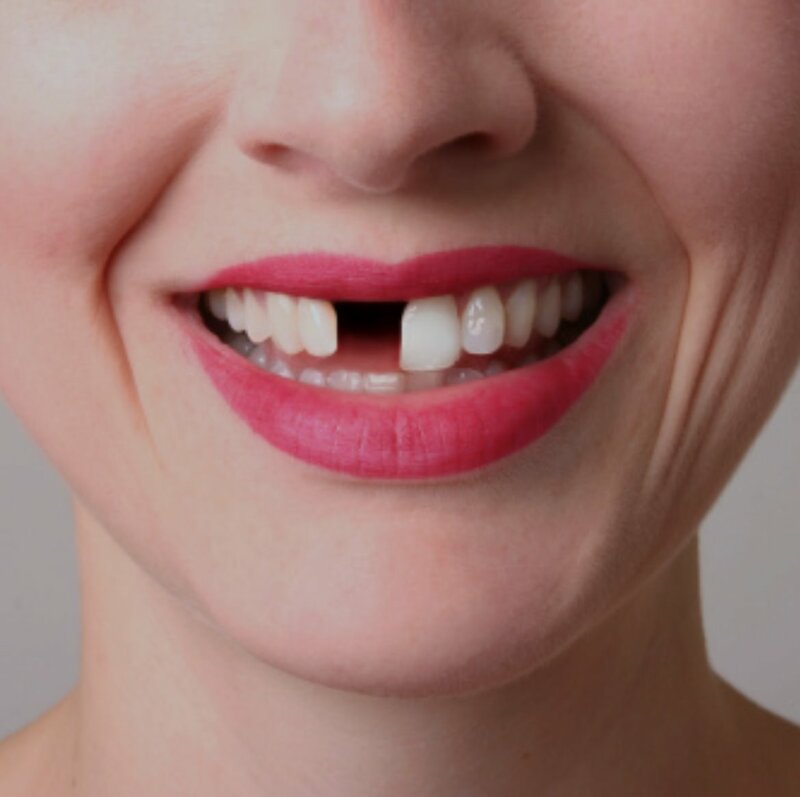 Word of mouth recommendations and industry referrals bear testimony to the superb service and exceptional treatments you can expect from our dental surgeons, hygienists and receptionists. 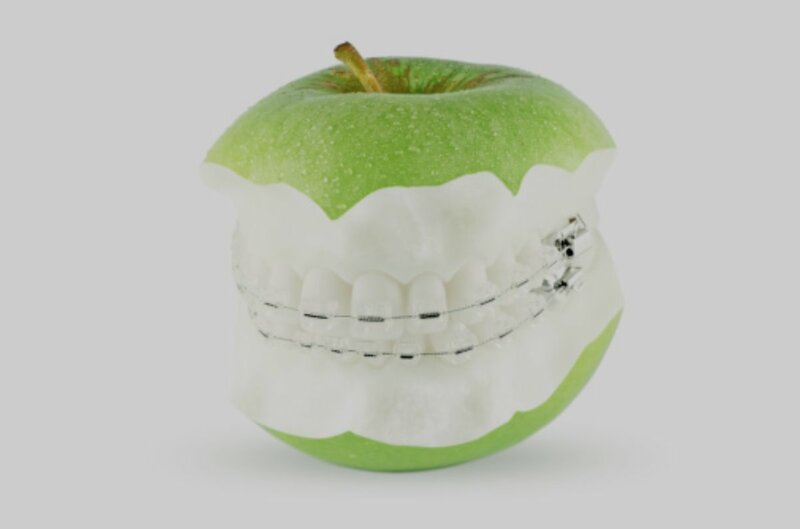 Our happy patients come from Fleet, Hook, Yateley, Aldershot, Farnborough, Hartley Wintney, Odiham and even farther afield. 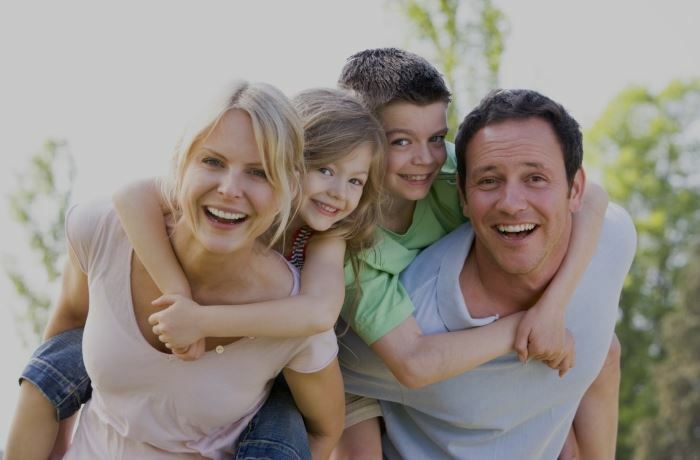 Book Your Dentist Appointment Online! Fleet Dental Centre are pleased to now offer both new and existing patients the ability to book an appointment with us to see our dentists or hygienists in Fleet! We understand that sometimes it's difficult to plan your next visit to the dentist when you're placed on the spot over the phone so our new online appointment system means you can look at all our available appointments at your leisure, choosing a time and date that suits you! 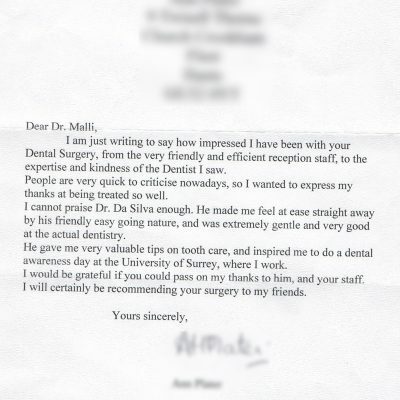 Been with the dentist for over 5 years, a wealth of experience, treatments explained and procedures followed, overall a first rate service. Would highly recommend. 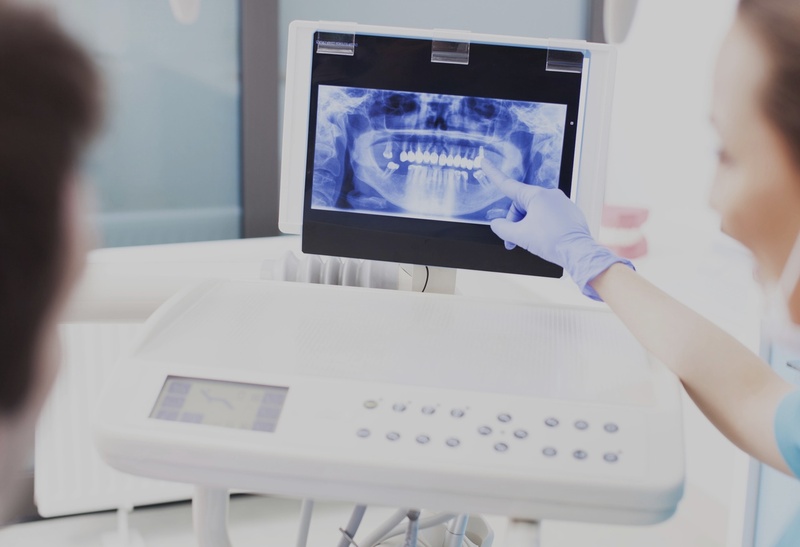 We offer dental patients in Hampshire, Berkshire and Surrey first class dental hygiene treatment from our expertly trained hygienists. 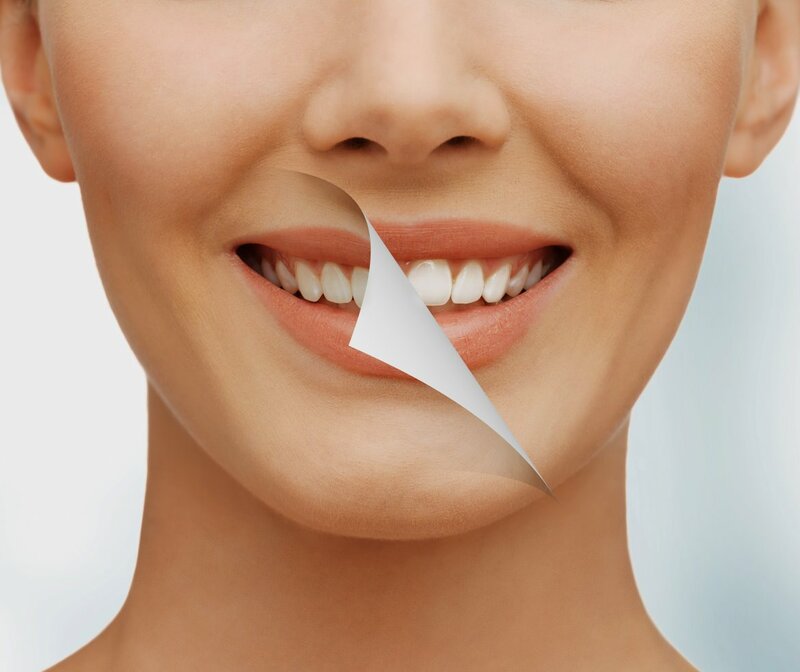 Regular appointments help keep your teeth naturally white and perfect! 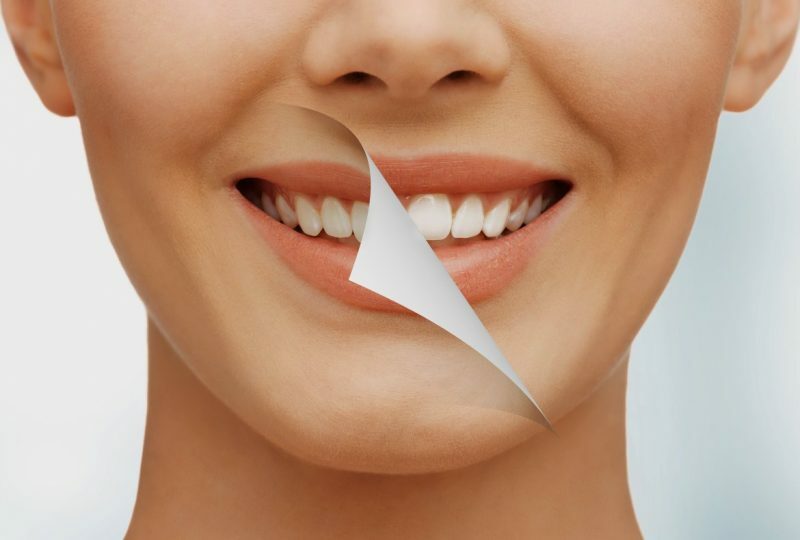 If you're looking for something a little extra, like brighter but still natural looking teeth that dazzle, then we also offer competitively priced teeth whitening in Fleet that gives you the key to unlock your perfect smile! 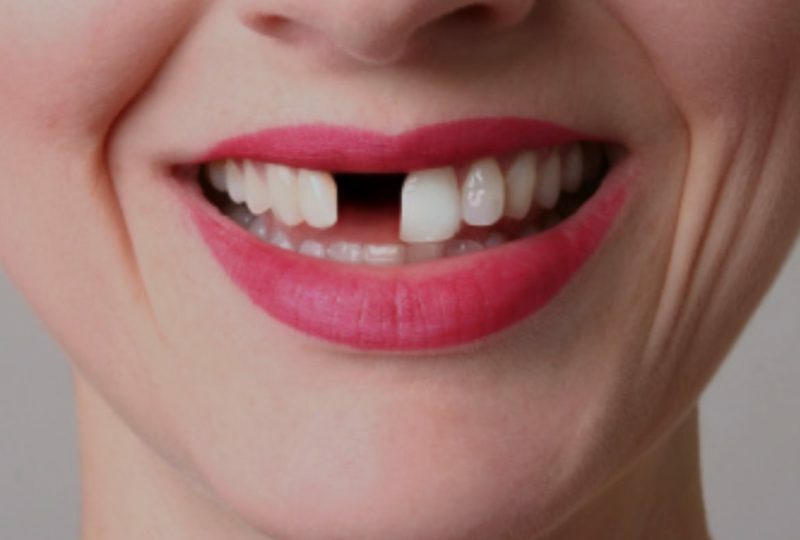 To find out more about our teeth whitening services, click the whitening button below!